He continues his work in studio production, also occasionally composing music for theatre, television and film. A member of Aosdána, in 2008 Dónal received an Honorary Doctorate in music from Trinity College. 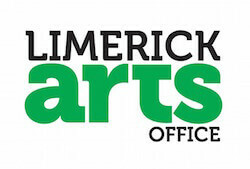 In 2009 he was appointed Artist in Residence at the University of Limerick, where he frequently teaches. 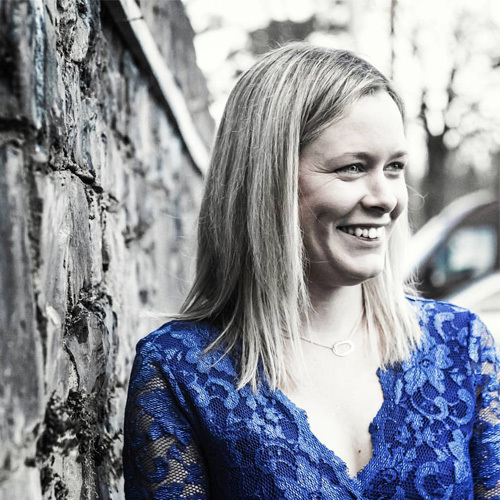 AILEEN O’CALLAGHAN – NEW to Blas 2019! Aileen O’Callaghan is a piano, fiddler and concertina player from Mallow in North Cork. She took up music at a very early age and went on to study Music at University College Cork before completing her training in Education in 2014. She has had huge success with céilí bands, having played the fiddle with the 2012 All- Ireland Champions, The Awbeg Céilí Band. She has been teaching piano and concertina for the past 14 years. Aileen is currently the piano player with the 3 in a row All Ireland Champions, The Shandrum Céilí Band. She has performed across Europe including England, France, Portugal, Spain, Switzerland and Italy. Aileen currently teaches Maths and Music at St. Aloysius Secondary School, Cork. 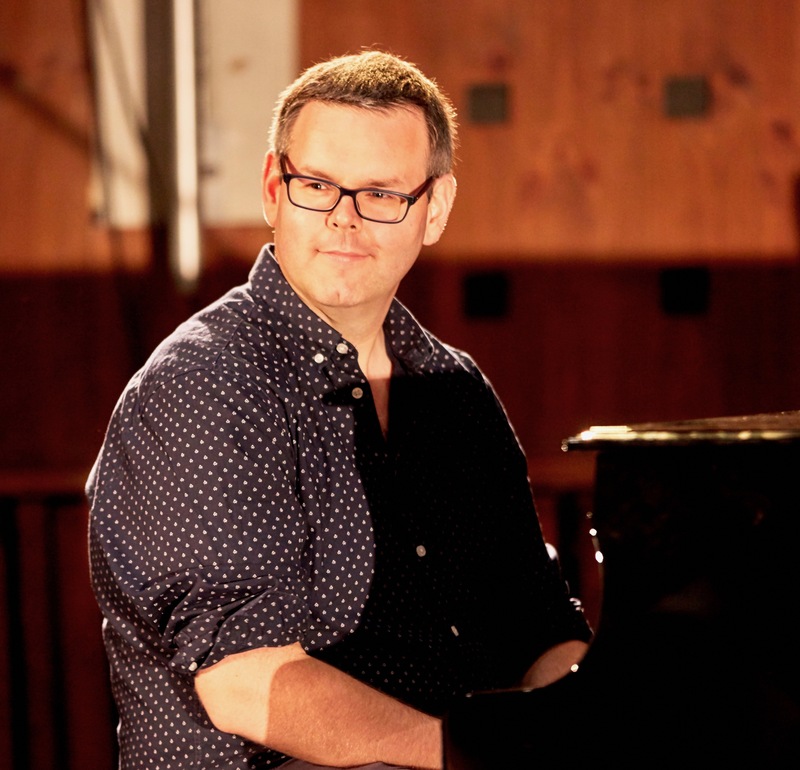 As a composer and performer, Ryan’s work has been performed to international audiences on four continents for over ten years, including major concert venues such as Tanglewood (U.S.A.), Lucerne Hall, KKL (Switzerland), Kölner Philharmonic (Germany), Holywell Music Room (England) and Waterfront Hall (N. Ireland). From Pomeroy in Co. Tyrone, Ryan began his musical life on the fiddle, taught by Bríd Harper. The piano soon followed in his teenage years and it is in vampology that Ryan now specialises. Described by the Irish Times as “…the funkiest piano this side of Dr John” and a “…secret weapon on rhythm” by the Irish Echo, Ryan has recorded on many critically acclaimed albums, amongst them Humdinger, with noted musicians Paul Brock and Enda Scahill, Tight Squeeze as a member of the Dave Munnelly Band, and The Dusty Bridge and Wayfaring with Fergal Scahill. In great demand as an accompanist, Ryan’s repertoire spans numerous genres from traditional Irish music to contemporary classical music. The confluence of these two genres formed the basis of his recently completed a PhD in composition at Queen’s University, Belfast, studying under Simon Mawhinney and Piers Hellawell. Ryan is currently supported by a BBC Performing Arts Fund Fellowship in association with Moving on Music. His recent compositions including Gortnagarn, Séamsur II and Third Epistle to Timothy, have been performed by EXAUDI Vocal Ensemble, Konvergence Ensemble and the Ulster Orchestra, amongst others. Ryan’s work has been broadcast on BBC Radio 3 and Radio Ulster, RTÉ Lyric FM, Radio 1 and Ráidió na Gaeltachta as well as on BBC 2, UTV and BBC World. Conal O’Kane is from Philadelphia and is a graduate of the University of Limerick’s BA in Irish Music and Dance and MA in Irish Music Performance programs. 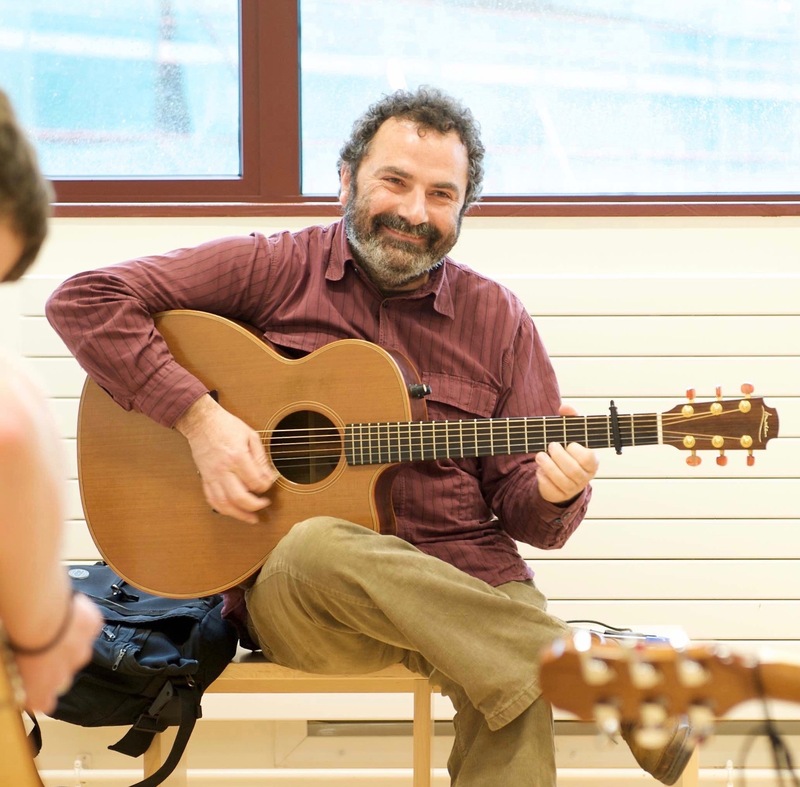 A multi-instrumentalist, he originally played fiddle and banjo before focusing on guitar, which gives him an unusual insight into both the melodic and harmonic structures of a large repertoire of tunes. He studied music theory with Roberto Pace at the Settlement Music School, which gives him a broad spectrum of accompaniment techniques from a wide range of musical genres. A graduate of the BA in Irish Music and Dance at the Academy, Tadhg has established himself as a force in the world of traditional Irish music. A recent All-Ireland piano title win is among the various awards for piano, piano accordion and accompaniment that have cemented this fact across the traditional music community. 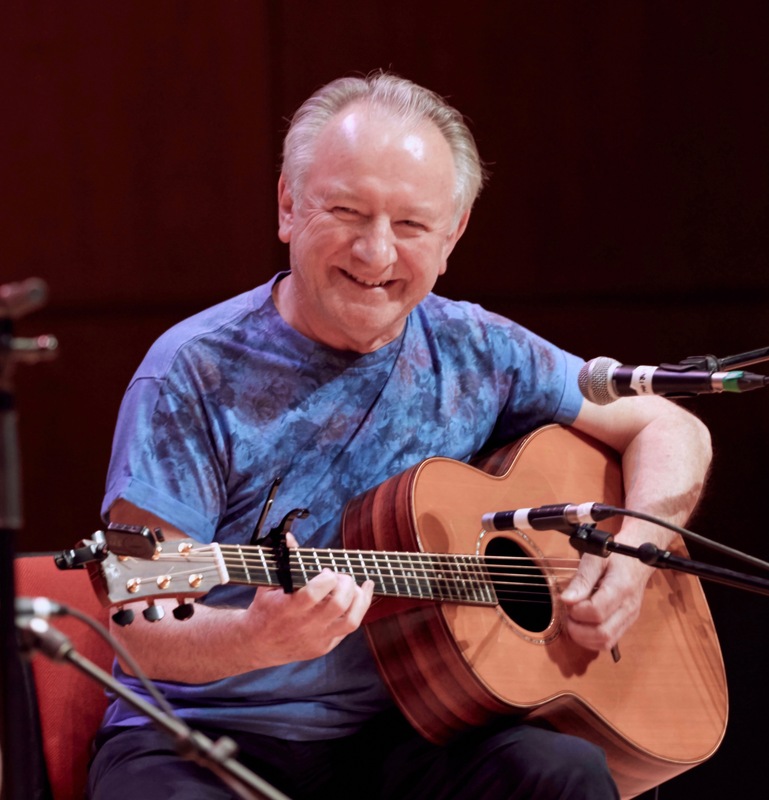 As well as extensive tours of the US and Europe with Goitse, he has performed on a variety of stages around the world to huge crowds and esteemed audiences; from Ireland’s National Concert Hall to Music Crossroads in Zambia and from the infamous Festival Interceltique de Lorient to a garden party hosted by Uachtarán an hÉireann, the President of Ireland. 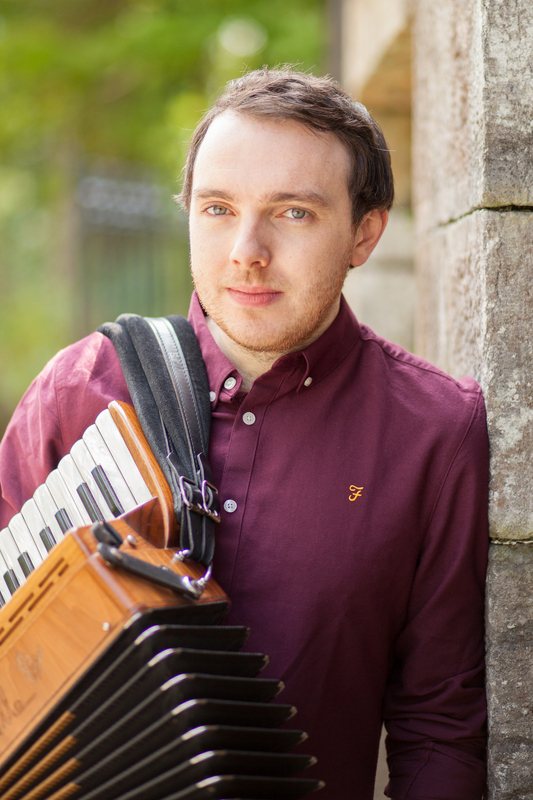 Tadhg has also taught extensively at festivals across Europe and teaches a variety of classes from piano and piano accordion, to accompaniment classes for a range of accompaniment instruments. Having grown up in an Irish-speaking home, and having studied the Irish language to University level, he has even been known to teach a few Irish or ‘Gaelic’ classes. Young composers in Irish traditional music are the topic of Tadhg’s current research. His study will examine the phenomenon of the young composer; exploring what motivates them to compose, how they go about composing, and how their work is responded to within the tradition. The changing role of the composer figure in the context of Irish traditional music will be explored as will the structure and makeup of the music being composed. 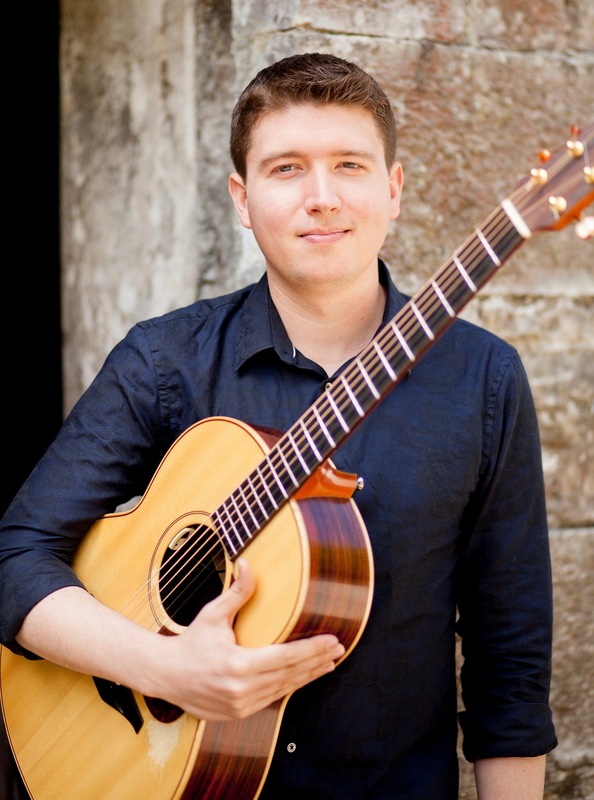 Originally from Waterford City, Alan Colfer is a graduate of the Irish World Academy of Music and Dance at the University of Limerick, where he now works as principal guitar tutor. He has played extensively throughout Ireland and Europe, and his repertoire draws influence from music the world over.